The step up to middle distanced racing is bringing out the best in the Waikato Stud graduate She’s Deluxe. 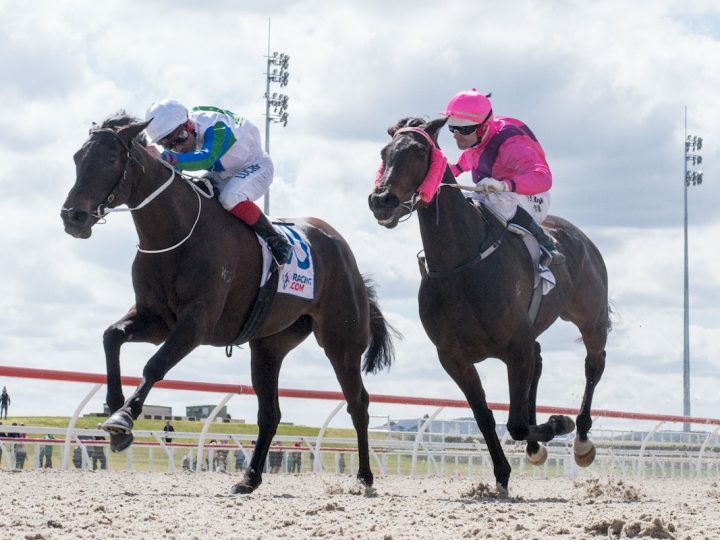 The patiently handled four-year-old shed her maiden tag over 2200 metres at Pakenham this week at just her third appearance. 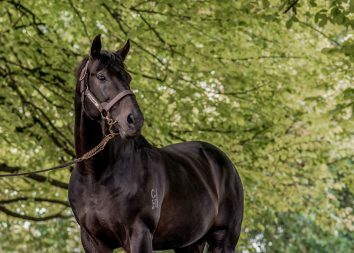 Victory was no surprise as the daughter of Savabeel had finished runner-up at her previous start. 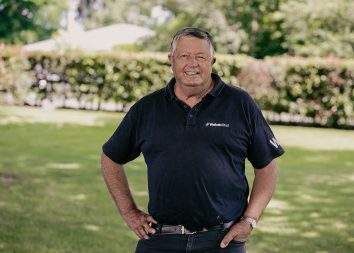 She is trained at Caulfield by leading conditioner Mick Price, who shares in the ownership with the Matamata farm. She’s Deluxe is out of the O’Reilly mare Splendid who is a sister to the Gr.2 Hong Kong Derby Trial winner Unique Jewellery. She is also a half-sister to the Gr.1 Australasian Oaks winner Marju Snip and to the Gr.2 Kewney Stakes winner Do Ra Mi. Splendid is a grand-daughter of the multiple Group One winner Candide, whose son Nadeem won the Gr.1 Blue Diamond before a successful stud career.